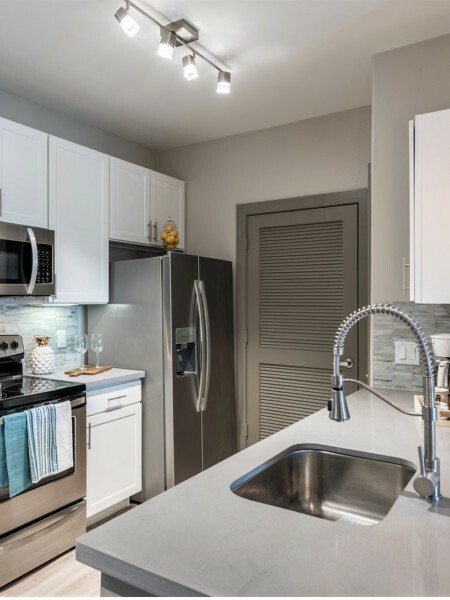 Elegantly renovated units featuring quartz countertops, glass tile backsplash, stainless steel appliances, French door refrigerators with an ice and water dispenser, and hardwood style flooring available now. Deseo at Grand Mission offers the most desirable living in Richmond, with easy access to shopping at LaCenterra in Cinco Ranch and Katy Mills in Katy, these apartments have it all. We have one and two bedroom apartments for rent that fit your lifestyle perfectly, from 758 square feet to 1,340 square feet. You can scroll through the photos of our serene Richmond, Texas area apartments to see the convenience our residents have in their day to day life. With great amenities like a brand fitness center stocked with treadmills, weight machines, and free weights, you are sure to get the workout you want. Take a relaxing swim in our resort styled pool, or bring your pet to the agility filled park to enjoy the outdoors. Our apartments in Richmond, Texas include the necessities of life like roman style soaking bathtubs with designer tile surround and full-sized washer and dryers. Look through our website to get more information on our other amenities like valet trash services, 24-hour package locker system and short term leases. Our pet friendly apartments are convenient and classy, with hardwood style flooring and built in storage. We invite you to call today and schedule a tour of our apartments in Richmond, Texas, or you can fill out an application online.  Whichever you choose, we are confident you will be happy calling Deseo at Grand Mission your new home. Elegantly renovated units featuring quartz countertops, glass tile backsplash, stainless steel appliances & wood flooring available now!